Harley-Davidson's latest motorcycle isn't a typical hog. In fact, it could be considered the antithesis. 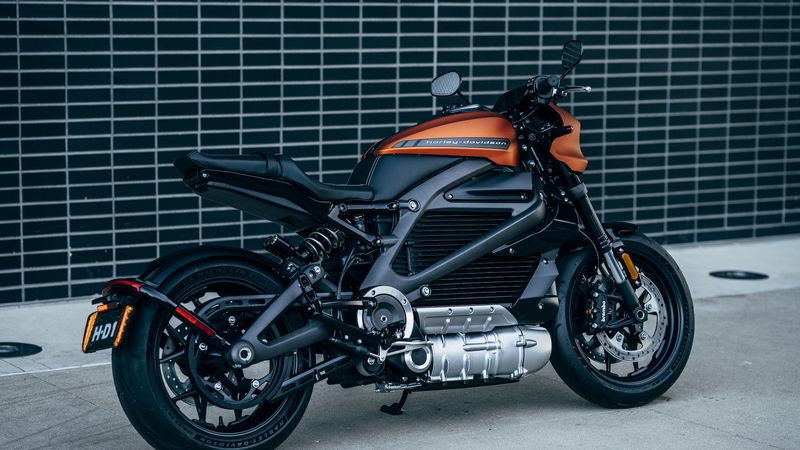 On Tuesday, the Wisconsin-based motorcycle maker unveiled the production LiveWire motorcycle with a fully electric powertrain. No V-twin engine pumping noise through pipes here. 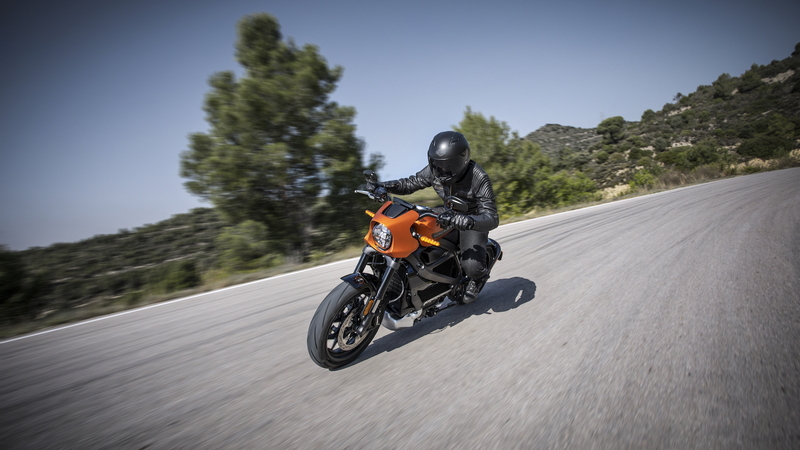 The company revealed its electric motorcycle at the EICMA motorcycle show in Milan, Italy, and it follows the Project LiveWire concept motorcycle shown back in 2014. 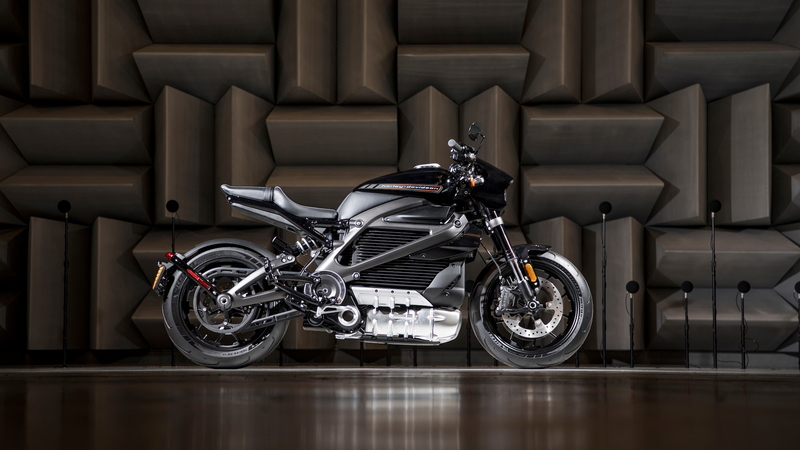 Harley-Davidson had riders from around the world test the prototype electric motorcycle after the 2014 debut and used their feedback to create the production LiveWire. 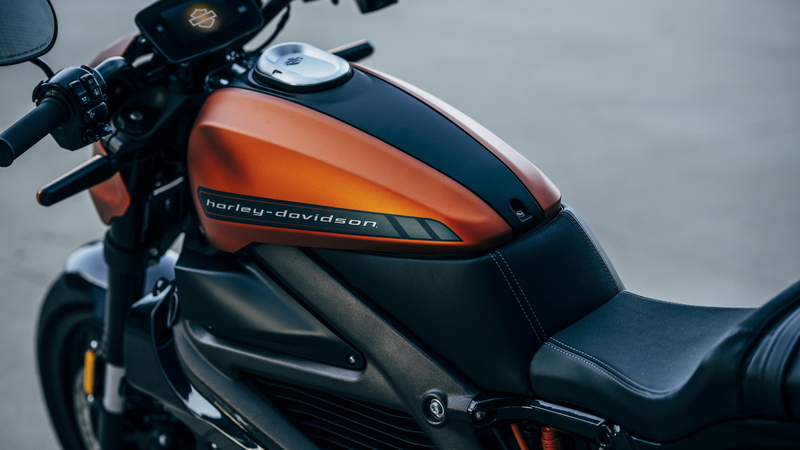 Harley-Davidson didn't provide production performance specs at the bike's reveal, but power comes from a permanent magnet electric motor settled in the lower part of the body. The placement creates a low center of gravity to improve handling and help control the bike under hard braking. Without the legendary Harley sound, the company developed a tone that increases in pitch and volume with speed. The tone is meant to represent the smooth power that comes with the electric powertrain. When it comes time to charge, the LiveWire will plug into a standard outlet for Level 1 speeds, a Level 2 charger, or a Level 3 DC fast charger. The battery is composed of lithium-ion cells. A smaller 12-volt lithium-ion battery powers the lights, horn, and other electronics. Every Harley-Davidson dealer that sells the LiveWire will also provide public DC fast chargers. No battery size or charging times were given. The powertrain is also part of the aluminum chassis, which gives the LiveWire increased rigidity. Engineers fitted the bike with a Showa suspension (mono-shock in the rear, big-fork piston up front) for greater low-speed damping control, which the company said is essential for urban riders. Brembo brakes with 11.8-inch discs, standard ABS, and traction control handle stops, while H-D/Michelin Scorcher tires (180 mm rear/120 mm front) provide the connection to the road. Seven ride modes give riders the chance to fine-tune the riding experience—three of them are custom slots. 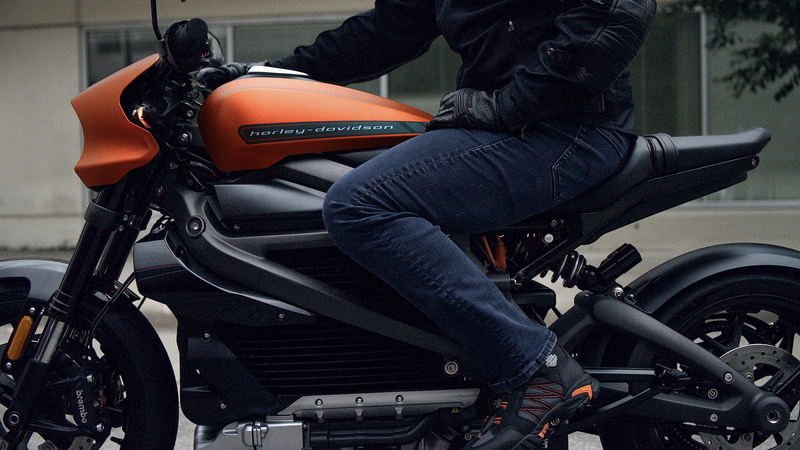 As for styling, the LiveWire isn't the sleekest looking motorcycle we've seen. A cast-aluminum case that houses the battery looks a wee bit awkward, but rear angles do capture an elegant design that doesn't eschew Harley's traditional look. Pricing will be announced in January before the motorcycle launches later in the year.